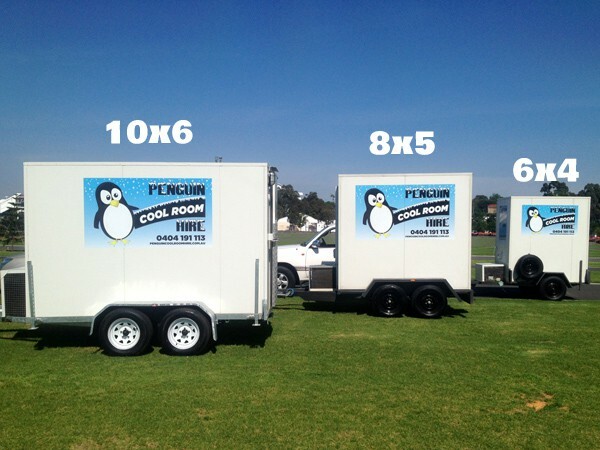 Collection of your personal information by Penguin Coolroom Hire will only occur when that personal information is necessary for one or more of our functions or activities. We collect most information directly from you, and usually with your consent. We may collect personal information when you deal with us over the telephone, send us a letter of visit our website. 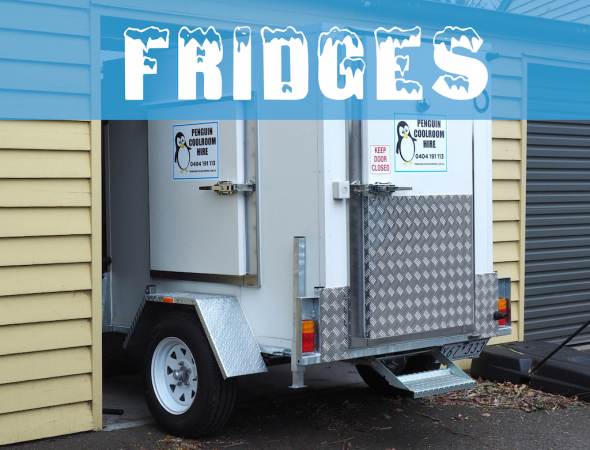 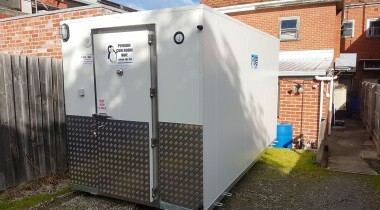 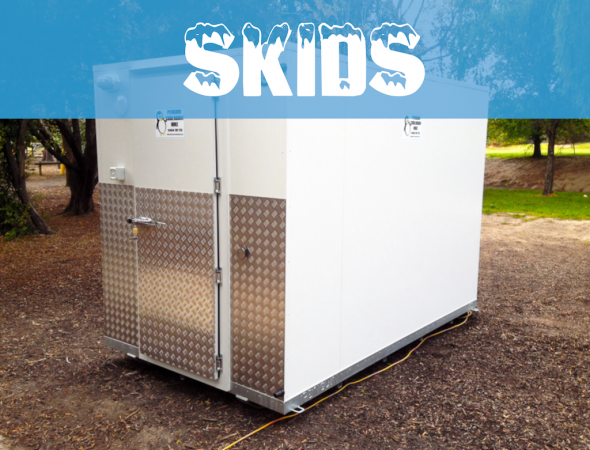 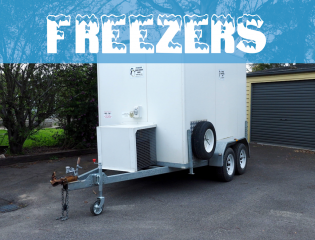 Penguin Coolroom Hire will take reasonable steps to ensure that the personal information that we collect, store, use or disclose is accurate, complete and up to date. 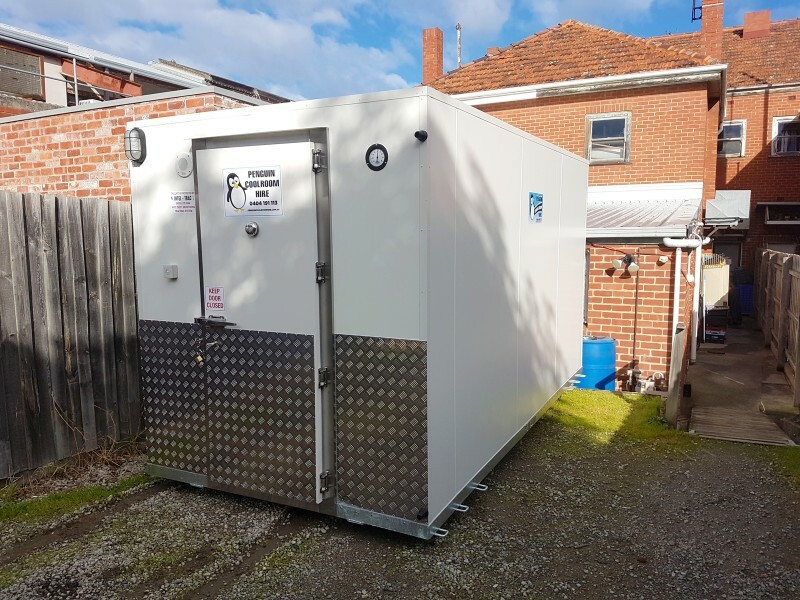 We will also take reasonable steps to protect your personal information from misuse and loss and from unauthorised access, modification or disclosure in accordance with the requirements of the Privacy Act. This provides Penguin Coolroom Hire with information about how the web site is used and navigated, including the number of hits, the frequency of visits and the duration of visits to each web page on the site. 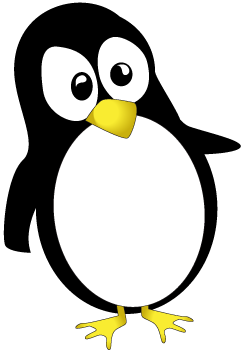 It does not personally identify individual users unless the user has previously elected to identify themselves by submitting personal information.